It is strawberry season in the Northeastern part of the US. It only lasts about five weeks, so I find myself at the fruit and vegetable stand at least twice a week. I can’t get enough. I eat them sliced on breakfast cereal. Tonight, I put them in my salad with shrimp and peaches. I’ll share that recipe soon. They are also delicious dropped into a glass of Riesling wine. Last year I was all about roasted strawberry rhubarb shortcake and Italian style strawberry shortcake. This year, I was craving something really unusual. Well, I am never disappointed at the Food 52 blog site. 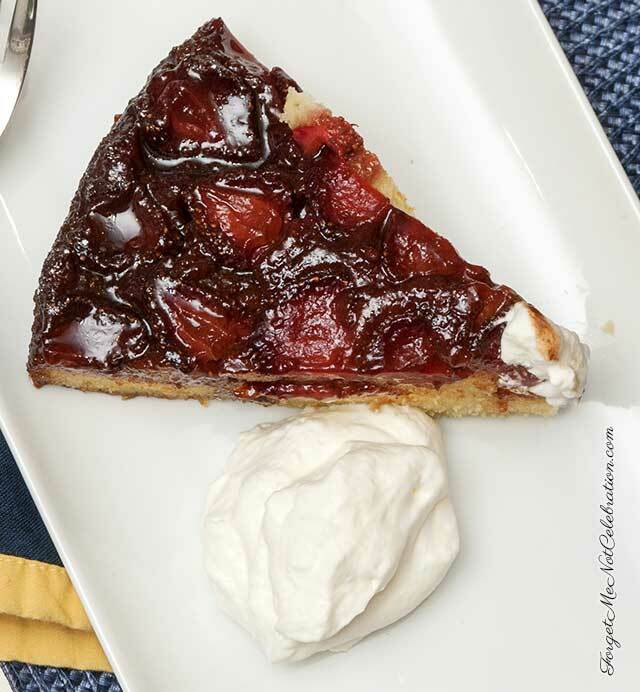 The Strawberry Balsamic and Olive Oil cake from Indieculinary fit the unusual bill. 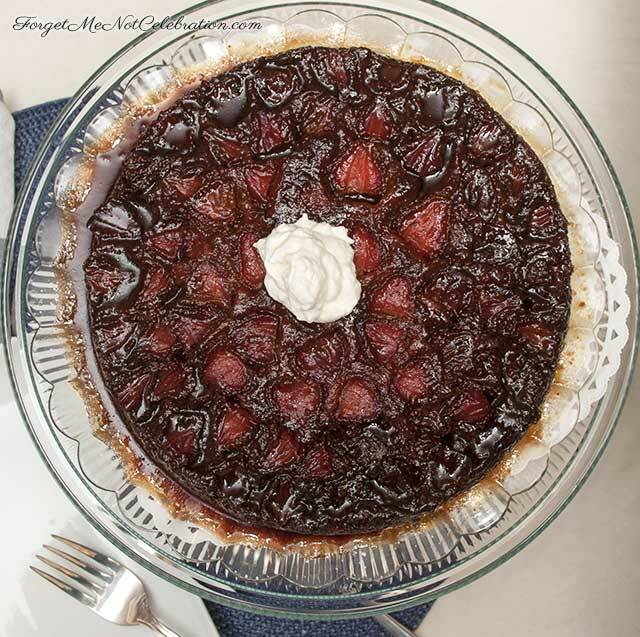 This upside down cake has a beautiful array of strawberries topped with a balsamic brown sugar syrup. 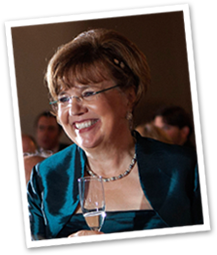 The blend of the tart and sweet balsamic vinegar with the strawberries is wonderful. The buttermilk and olive oil cake is so moist. I served it with a lightly whipped cream to soften the acidity of the vinegar. For a complete list of ingredients and baking instructions go here. I baked the cake in a 9” cake pan because there was too much batter to fit in an 8” pan. The larger pan size used about a quart of fresh strawberries. 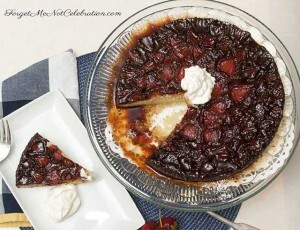 I used a Strawberry Balsamic Vinegar purchased at Oliva Gourmet Olive Oils and Vinegars. This caused the strawberry fruit layer to be darker.